After testing the BlackBerry Priv he bought another Passport | BlackBerry Blast! True BlackBerry fans will choose the Passport over the Priv if they are anything like Matthew Miller at ZDNet. Miller sold his Passport to test the latest BlackBerry devices, and after using the Priv he decided to get back to the Passport. According to Miller the Priv's build quality was nothing like the Passport. He said it felt, "cheap in the hand." He also said the keyboard was not as good as on other BlackBerry devices, and the Hub wasn't great either. For true fans of BlackBerry, the Passport is the only way to go. I am convinced that the BlackBerry Passport is the best smartphone ever made by BlackBerry and that BlackBerry 10 OS is the best OS for BlackBerry fans. Check out the full article to get his take on the Priv. 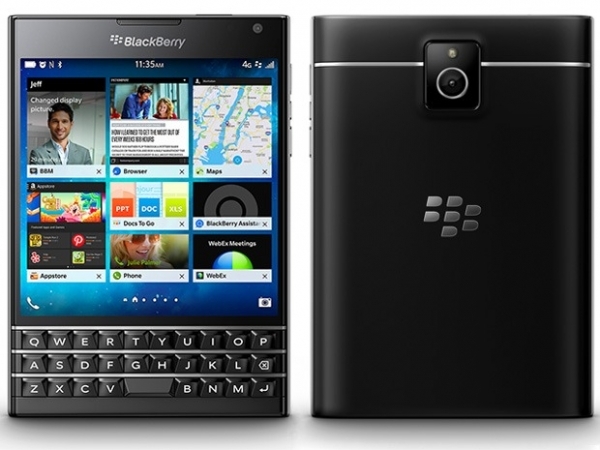 BlackBerry's attempt to move to Android was seen as a smart move, but they may be alienating their fan base. Time will tell and they don't have much time to sort this out.